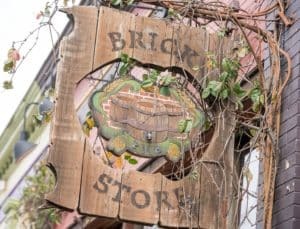 On June 27, 1997, founders Dave Blanchard, Mike Gallagher, and Tom Moore opened the Brick Store Pub’s doors for the first time. They ushered in a new type of bar – no televisions, no neon, no obnoxious music and no major domestic beers. 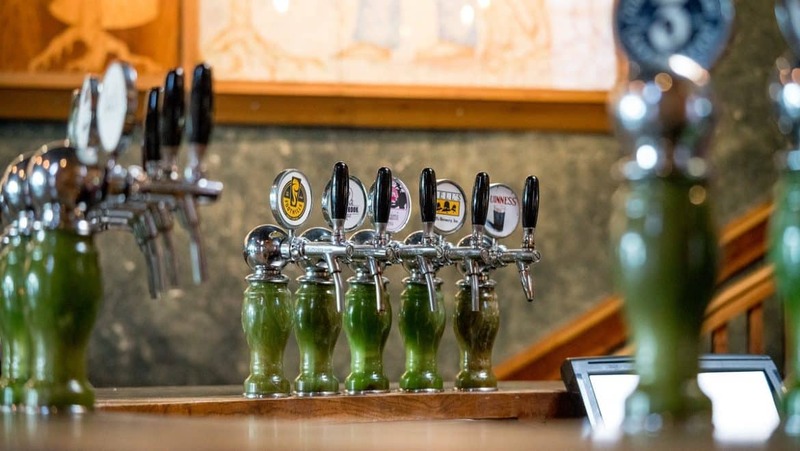 Just a neighborhood pub where conversation dominates, pints are served properly and in the appropriate glassware, service is friendly and knowledgeable and the food is made from scratch every day, all accented by a beautiful historic building located on a bustling town square. 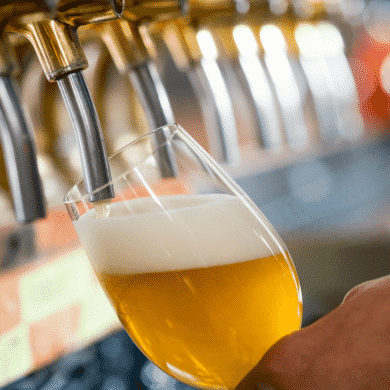 Little did they know they were building one of the country’s best beer bars, with accolades from popular publications such as Beer Advocate and RateBeer. 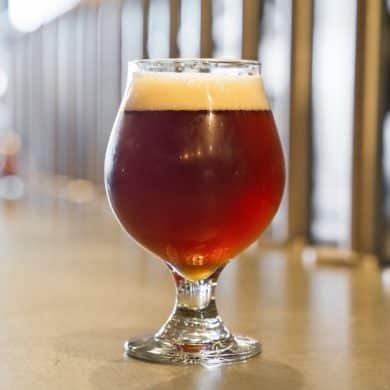 At the main bar you will find local, regional and nationally acclaimed American craft beers, German and English specialty beers, and a vintage and reserve bottled beer list. 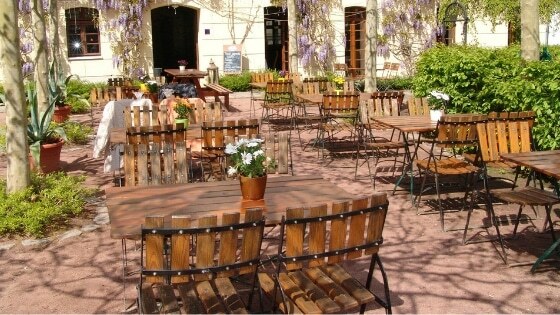 They frequently rotate a carefully chosen array of 29 draught beers, 75 bottled beers, plus an additional Beer Engine. Upstairs you will find the Belgium Beer Bar. 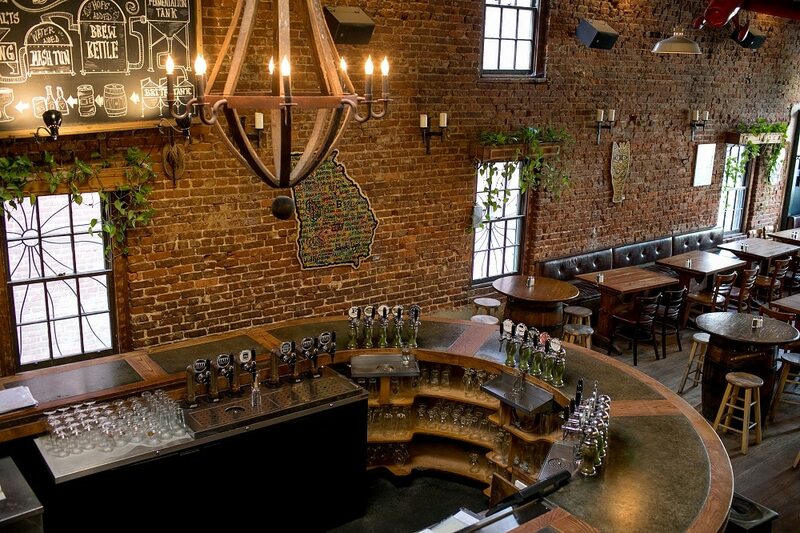 This cozy addition features 8 rotating draughts and over 120 Belgian/Belgian-style bottled beers. The locale also boasts a beer cellar that holds as many as 1,000 beers at any given time. Strong ales, Quads, Lambic, Barley wines, Imperial Stouts, and more that have been curated over the last 10 years. They believe it to be the largest beer cellar in the United States and one of the largest in the world. 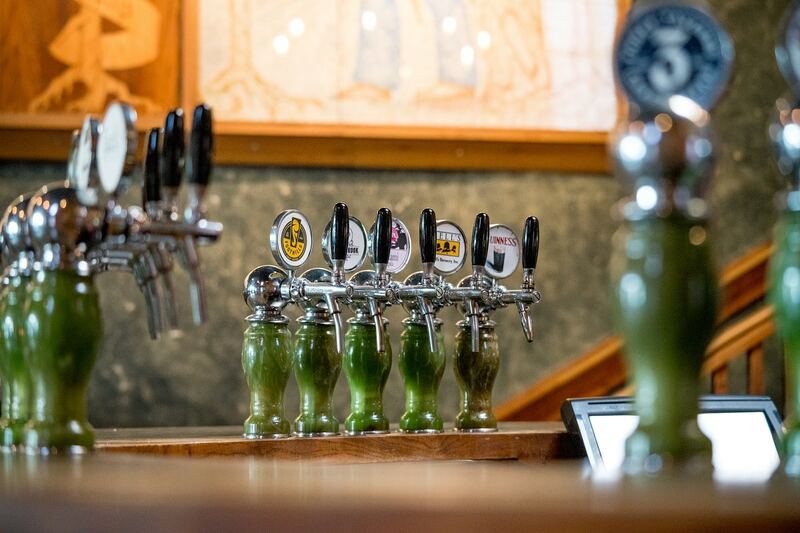 Check out their draught list and menu before you head over. We promise, you will not be disappointed!